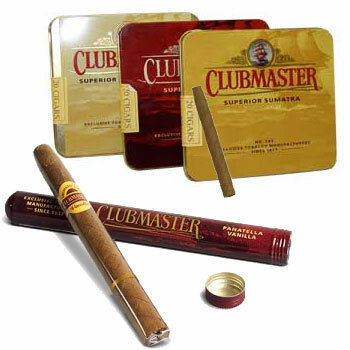 Clubmaster cigars distinguish themselves from other cigarillos due to their selection of Sumatran and Brazillian tobaccos. In addition, they are always inexpensive, yet yield a high quality smoke that is enjoyable. They are packaged in tin sleeves to ensure their freshness. 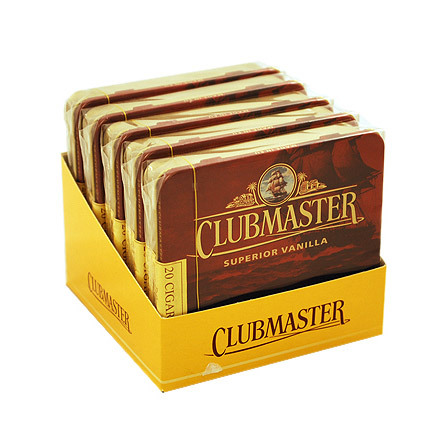 The most popular Clubmaster Cigarillo happens to be their Vanilla flavored. It is noticeably mild, but has a strong blend of vanilla, cocoa and other fine aromas. 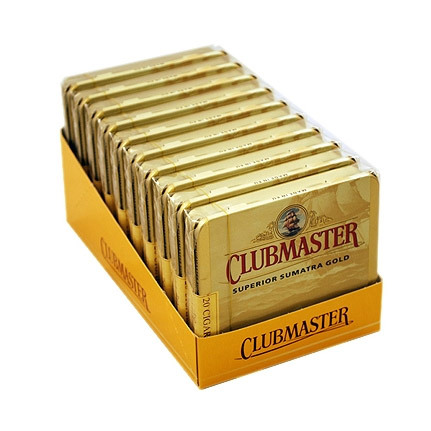 Try something new, grab yourself a pack of Clubmaster tins and you may be surprised.